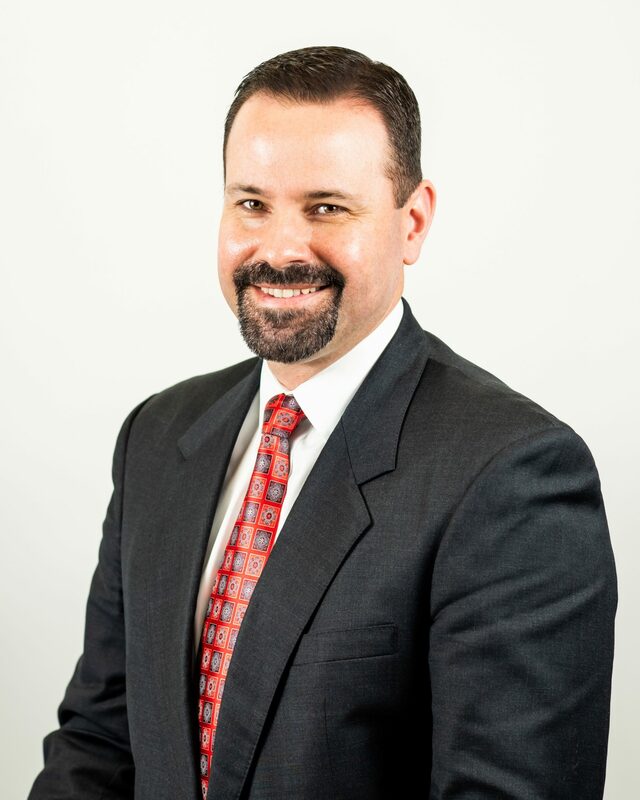 Paul Sanford is the Chief Investment Officer at TriLinc Global and is a key member of the Executive Management team. As Chief Investment Officer and Chairman of TriLinc’s Investment Committee, Paul has responsibility for planning, implementing and managing all investment management related activities of the Company and its affiliates. He is an experienced investment professional, most recently serving as Managing Director and Chief Investment Officer for Tow Financial Advisors, a Los Angeles-based boutique Registered Investment Advisor. As Chief Investment Officer, he was responsible for developing and implementing Tow’s global investment strategy, performing manager due diligence, and managing all fund investment relationships. His extensive experience in the banking and investment industry includes portfolio manager positions at Deutsche Bank, HSBC and Morton Capital Management. For over 18 years, Paul has been a global macro investor with a focus on central bank policy, GDP growth trends, global interest rates, global currencies and foreign government policies with an emphasis in emerging markets. He is a published thought leader and has hosted regular Investor Briefings on his macro-economic outlook and global investment strategy. Paul earned his B.A. in Business Economics from California State University, Long Beach and previously served in the United States Marine Corps. He is a member of the Chartered Financial Analyst (CFA) Society of Los Angeles and the CFA Institute. Paul serves on the Investment Committee for the City of Hope, an independent biomedical research, treatment and education institution, leading the fight to conquer cancer, diabetes, HIV/AIDS and other life-threatening diseases.